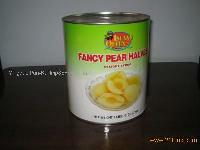 820g*24, Halves, 1*20'FCL, F.O.B. 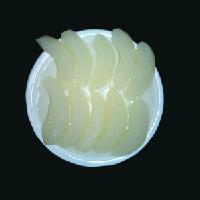 QINGDAO CHINA USD 11.60/CTN If you interested in it, please contact us as soon as possible. 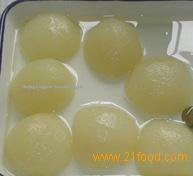 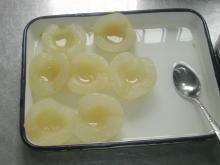 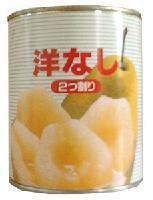 WE SUPPLY A QUANTITY OF CANNED SNOW PEAR IN SYRUP . 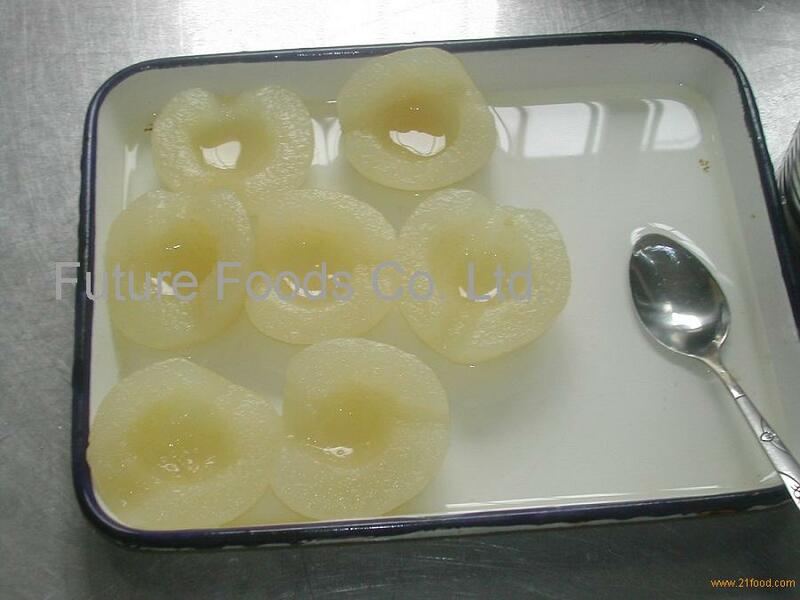 WE OWN THE EXCELLENT QUALITY AND STABLE SUPPLY .WELCOME TO CONNECT WITHH US.